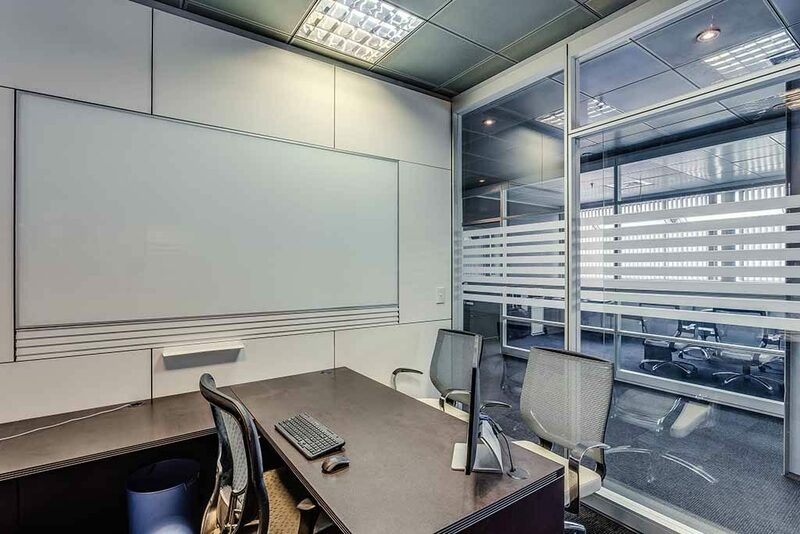 With government budgets and public entities struggling to both increase services AND cut costs, modular partition systems from IMT Modular represent a cost-effective way for agencies to fulfil their mandate. From providing pedestrian traffic control at airports to allowing departments to re purpose their space in a timely, affordable manner, movable partition systems answer the call of the public sector in a way that is satisfying for both public servants and the taxpayers who underwrite them. The one constant in government agencies is change. The country’s daily business MUST continue regardless of any electoral changes. 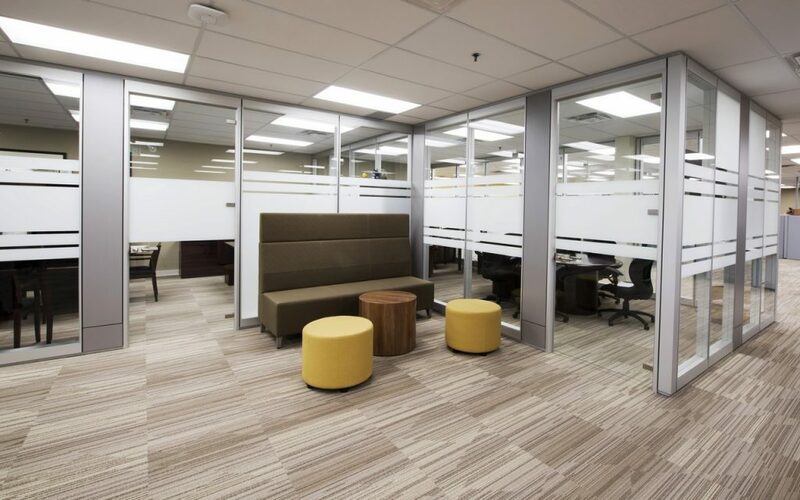 While budgets and staffing needs expand and contract, the best way for public agencies to ensure safety and efficiency is to embrace modular partition systems allowing them to transform their formerly staid spaces into beacons of flexibility. Every agency that converts to a movable partition system is an agency that won’t be asking for public funds to renovate in the future. 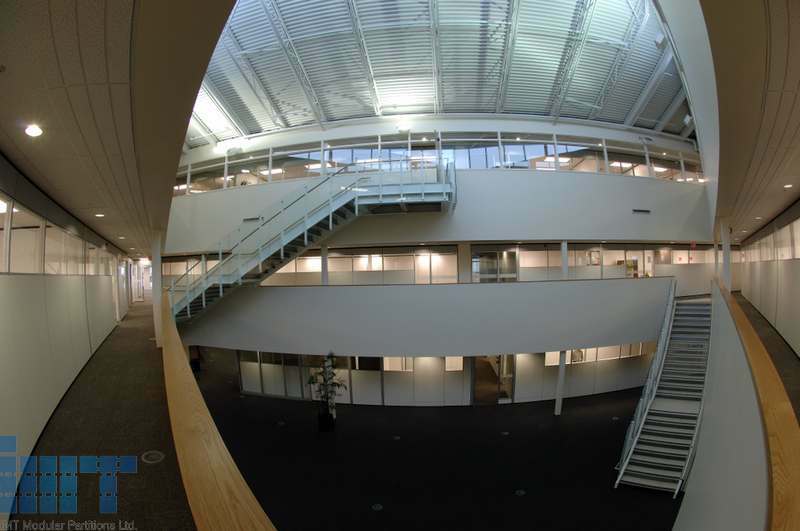 Once IMT product has been installed, the office becomes a healthier, more energy efficient place. This kind of “work theatre” can be endlessly reconfigured anytime to accommodate mission changes, staffing changes and most often the rapidly changing technology of all workforces. No more high construction budgets and long construction schedules. No more expensive and disruptive staff relocations while renovation work is underway. As light and attractive as they are, movable partitions from IMT are built to stand the test of time. The modular partitions we install in your office today will still be providing cost-effective flexibility 10-20 years and beyond. There won’t be any need to repaint them every couple of years, no need to punch holes in them to run cables and they won’t wear down no matter how many times you reconfigure them. Best of all, if your office is forced to relocate, your movable partitions can go with you. IMT Modular creates state-of-the-art architectural solutions that enable Governments to conduct business more efficiently than ever before. Our movable partition systems represent one of the biggest breakthroughs in office technology since the computer. Each day more and more public sector agencies make the switch to modular solutions. Give IMT Modular a call today to learn more about how modular partitions can help your agency achieve and retain optimal effectiveness.